Fortunately, the guests recovered. However, damage to Liseberg’s brand is something we still deal with today. Almost ten years later, we still have to handle the unfortunate consequences from the Rainbow incident. The tolerance level for any incident, any ride stoppage, any question regarding the safety of our park, is very low from our guests and from the media. You can say, the consequences of the accident transcend time. 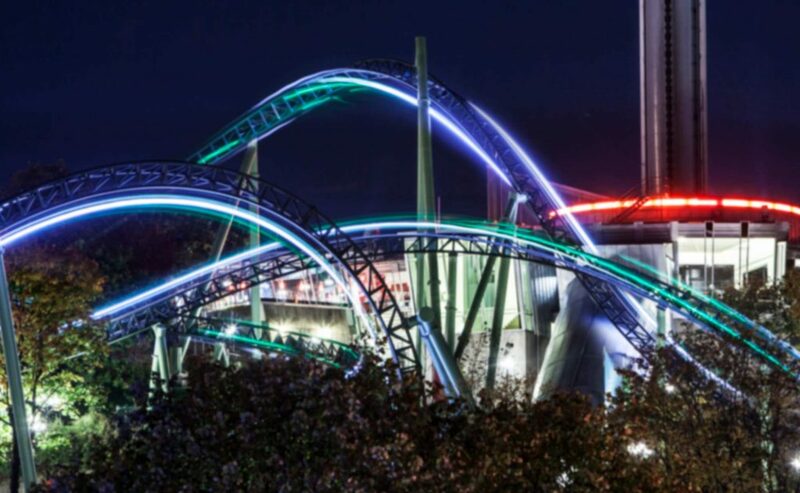 On 2 June 2015, a serious incident happened on the Smiler at Alton Towers, in the UK. A loaded train collided with an empty test train, causing injuries to several guests. Subsequently, Merlin Entertainments decided to close The Smiler, which did not re-open again until 2016. In the incident’s aftermath, Alton Towers and its owner Merlin Entertainments reported decreases in revenue and visitor attendance. Other attractions operators in the UK noted similar changes at their venues as well. The effect of the incident was felt beyond the admission gates of Alton Towers. These are just a few of the questions I was asked, from thousands of miles away. All asking about our park, all focused on safety. With these examples in mind, it is not unreasonable to conclude safety incidents cross time, business, and geography. And with each incident, the attention is drawn faster and faster – and each time with a more lasting impact. All of us in the attractions industry are in this together. To me, these examples shed light on the important work IAAPA does promoting and furthering safety in our industry. Whether on amusement rides, water rides or playgrounds – safety is our number-one priority. Safety is non-negotiable for our guests, for our employees, for each other. If we are not safe, we will not be in business. End of story. Fortunately, the industry’s safety record is good. Very good. 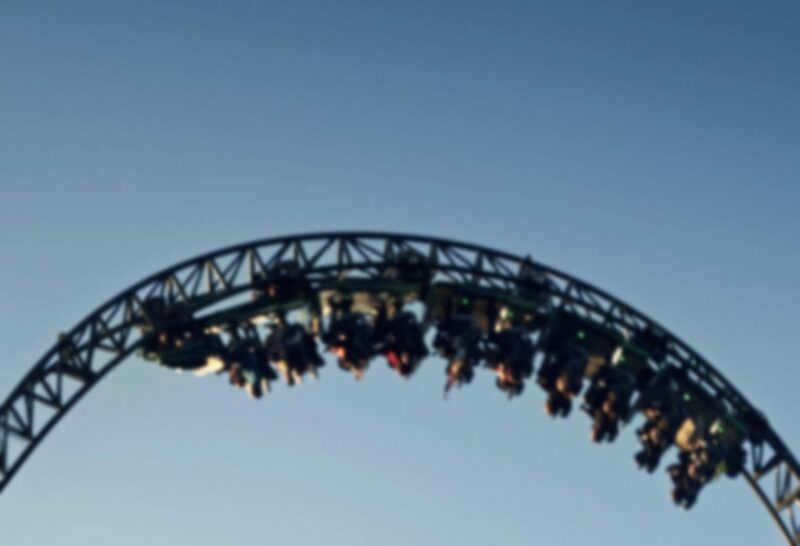 Visiting an amusement park is safer than playing basketball, water sports, cycling or driving. Statistics show it is safer to ride a roller coaster than it is to take your car home after a park visit. But do statistics on ride safety – and comparison with other leisure activities – really matter? The answer, or rather my answer, is no, not really. Especially in a world that spins faster and faster and faster, and where the perception of safety is stronger and more important than the hard data itself. We as an industry must always do our best. We must adapt to the changes around us. We should be aggressive, and brave and honest, both in relation our key stakeholders, and to ourselves. There is an old saying if you stop trying to do better, you will stop being good. It is therefore not a long-term strategy to rest on our laurels or rely on arguably good safety statistics. We as an industry – and IAAPA as an association – should lead from the front. We do. And we will continue to do so. Always honest and insightful Andreas wishing you and the team a great season!